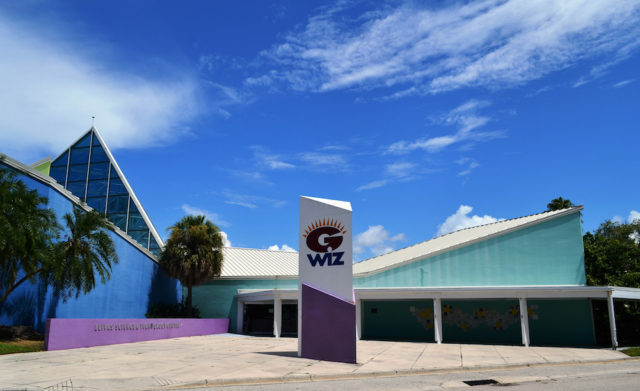 The city-owned waterfront building that used to house the Gulf Coast Wonder and Imagination Zone (G.WIZ) has been spared demolition for the time being, thanks to a unanimous vote of the Sarasota City Commission on Dec. 5. 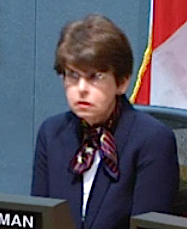 However, in spite of City Manager Tom Barwin’s recommendation that the board defer a decision on the future of the property until after the Sarasota Bayfront Planning Organization has released a proposal for the entire 42 acres of bayfront land the city owns, the commissioners chose to omit such language from the motion put forward by Commissioner Susan Chapman. Instead, Chapman proposed waiting until the board has more information about the historical value of the building, for example, and other factors that have arisen since the board discussed the potential demolition during its regular meeting on July 18. After Chapman made her motion, Vice Mayor Shelli Freeland Eddie specifically asked if she intended to link the delay to the Bayfront Planning Organization’s completion of its work. “I didn’t say that,” Chapman replied. About $24,000 for electrical service to keep the air conditioning system operational. $10,400 in lawn and landscape maintenance. $9,043 to insure the structure. During the Dec. 5 discussion, Barwin pointed out that the building has been vacant since 2014. Staff has reached out to people interested in historical and architecturally significant structures in the community, he added. “We’re aware that there could be perhaps two or three [potential] users [of the building],” Barwin noted. Having been appointed to the Bayfront Planning Organization by the commission earlier this year, Barwin also reported that the group hopes to have its recommendations ready within the next 18 months regarding the future of the 42 bayfront city acres as the site of cultural and public amenities. 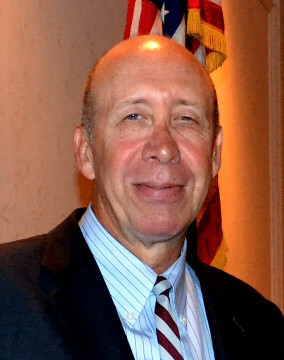 When Barwin asked the board to defer its decision on demolishing the G.WIZ structure until after that proposal has been made public, Freeland Eddie responded, “We’re still responsible for the maintenance during the process.” Furthermore, the planning group’s recommendation more than likely will necessitate the demolition, she added. When Freeland Eddie asked how soon demolition could commence if the board approved it, Barwin pointed out that city staff had obtained bids, so that could get underway in 90 days. The memo provided to the board in advance of the meeting says the city received three bids on Oct. 28; the lowest, from Forristall Enterprises of Palmetto, was $124,600. That would cover the removal and capping of utility lines; the demolition of the building along with its patio, driveways and sidewalks; removal of the debris; and grading and sodding the areas, the memo says. If the board approved the demolition, Freeland Eddie noted, the property could be available “for a viable use much sooner” than 18 months from now. 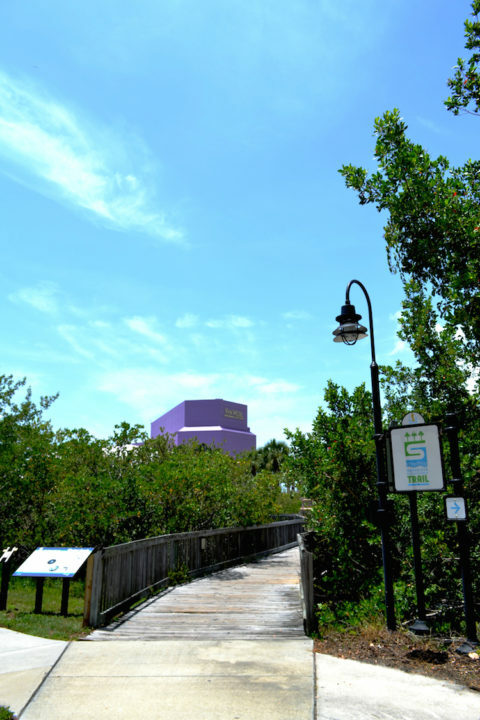 “It would probably be passive open space until the bayfront planning group came back to the City Commission with recommendations,” Barwin replied. After Shaw asked whether deferring the demolition seemed to be the best approach, Chapman made her motion. Commissioner Suzanne Atwell seconded it.